I try to come into the Firmware Update mode, but after 3-5 sec. nothing occured. After around 10 sec the Inspection Mode is reachable. (see picture). What I made wrong. Or do you mean this mode? 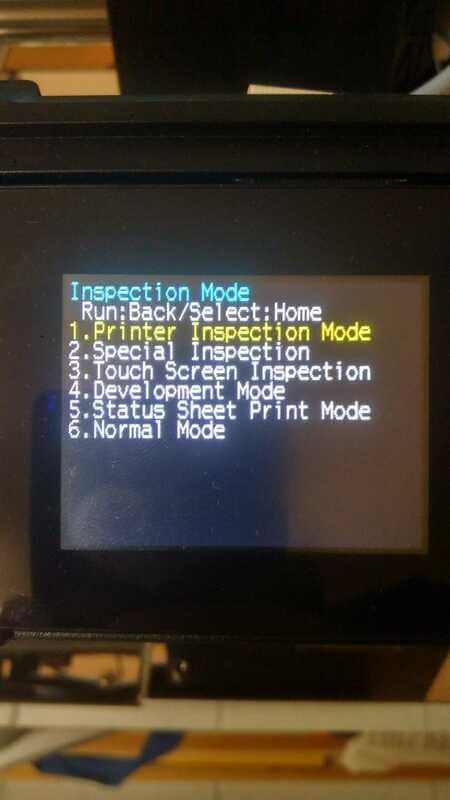 Inspection Mode is wrong mode. Than I bought other key #153688, but the same problem.